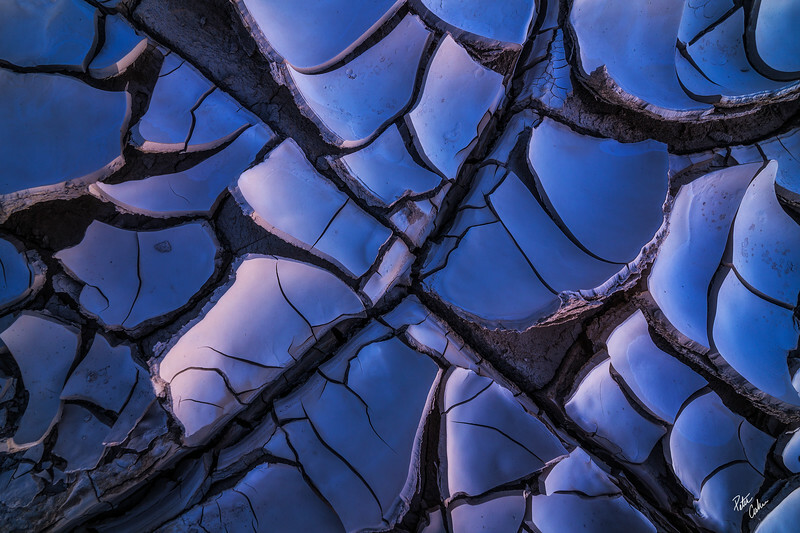 A massive alcove along Lake Powell reveals stunning textures and light. To get a grasp at the size of the space, I included a person to give it scale. Even at 14mm all the way against the back wall I could not get it all in one frame. It was just incredibly massive.